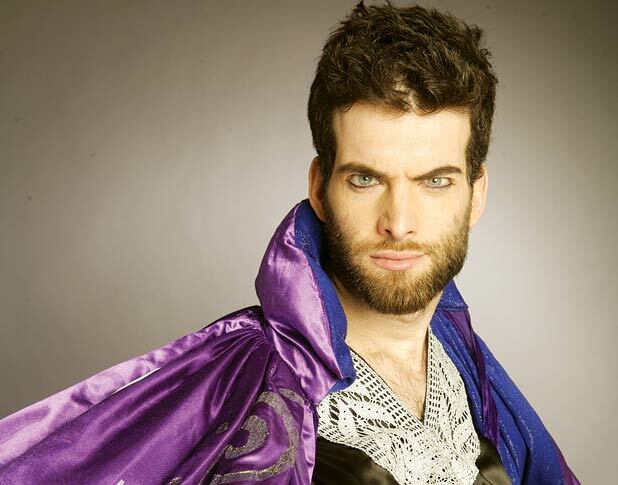 Dan won the BBC New Comedy Award in 1998, and has a reputation for being one of the most inventive, intelligent, edgy and unusual comics to emerge in years. Stop Press: Mitch Benn at LLAUGH! 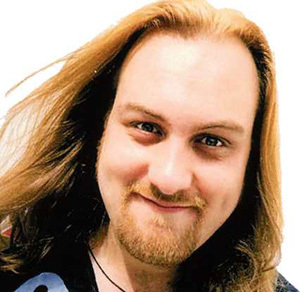 comedy circuit, Mitch Benn is LLAUGH’s headliner on 29 May! 4’s “Bremner Bird And Fortune”, he writes and performs for Radio 4’s “The Now Show” and Radio 2’s “It’s Been a Bad Week” for BBC Radio 2 and three series of his successful Radio 4 show, “Mitch Benn’s Crimes Against Music” have been broadcast so far.